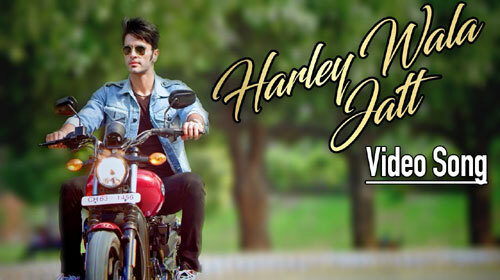 Harley Wala Jatt Lyrics by Zubin Choudhary is new Punjabi song sung by him and composed by Lucky Bhau. Its lyrics are written by Ritik Baboria & Zubin Choudhary while music is given by San J Saini. If you find any mistake in lyrics of HARLEY WALA JATT LYRICS – Zubin Choudhary song please let us know in comments.